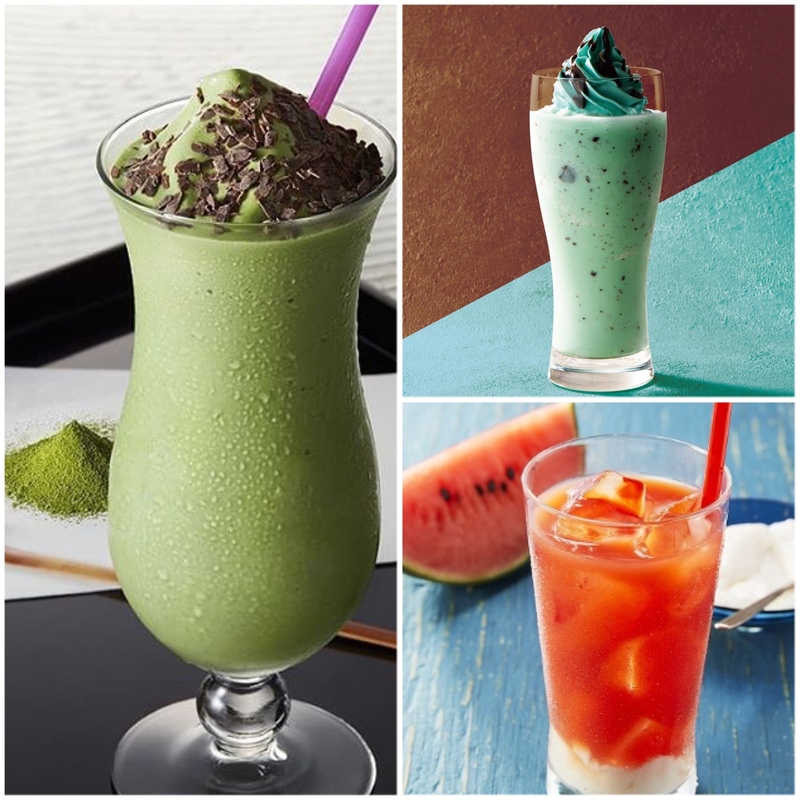 3 Japanese cafes and their delicious summer drinks! 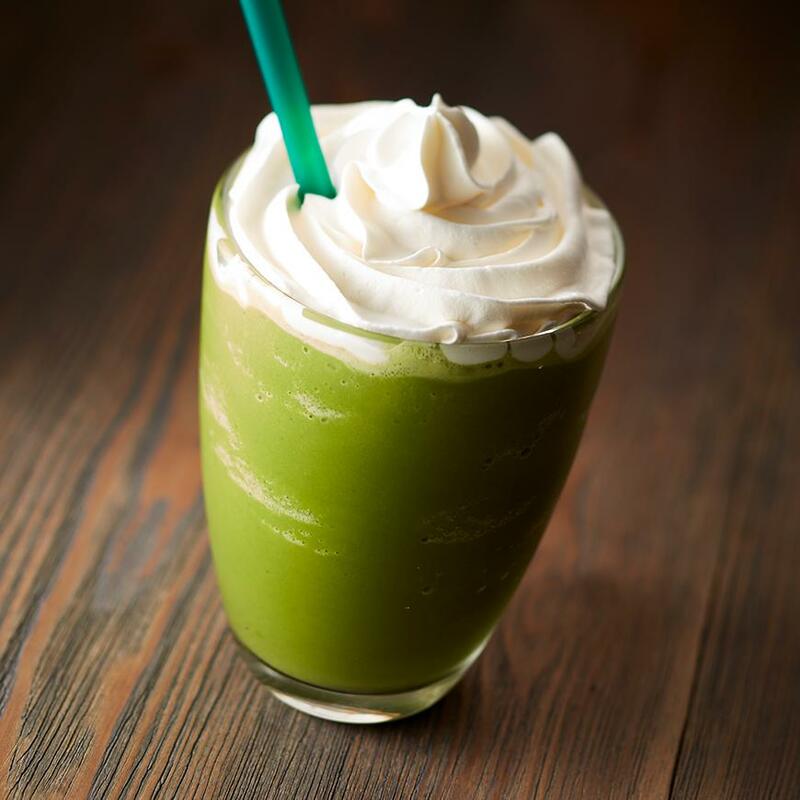 Starbucks Japan always comes out with interesting and exotic flavors that sparks interest of people all over the world. As you may have read in our previous blog post, this summer Starbucks has released the seasonal summer drink, Pink peach fruit frappe which people are very excited about. Starbucks’ drinks are by far most hyped probably due to their ability to keep up with trends. However, Japan also has several other underrated cafes that are worth mentioning too. 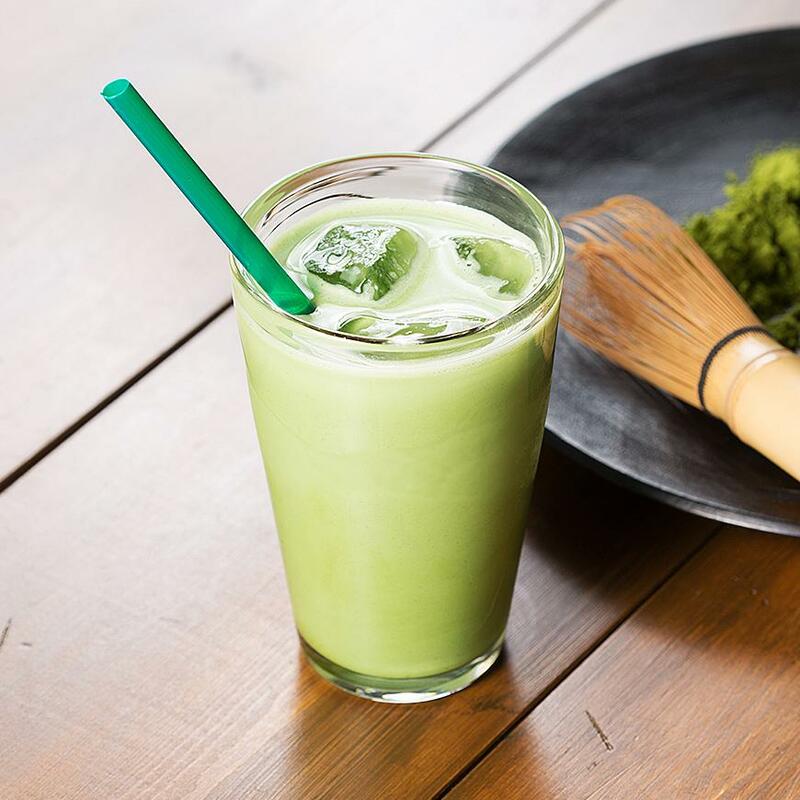 In this blog post you can read about the seasonal summer drinks of 3 Japanese cafes. Tully’s Coffee was originally founded in the USA in 1992 but sold its licensed unit to Tully’s Japan in 2005. Therefore, you can now find Tully’s Coffee everywhere in Japan. Just like Starbucks they come out with seasonal drinks and unique flavors for the Japanese market. Currently they’re promoting their Matcha series with 3 different matcha-flavored drinks. 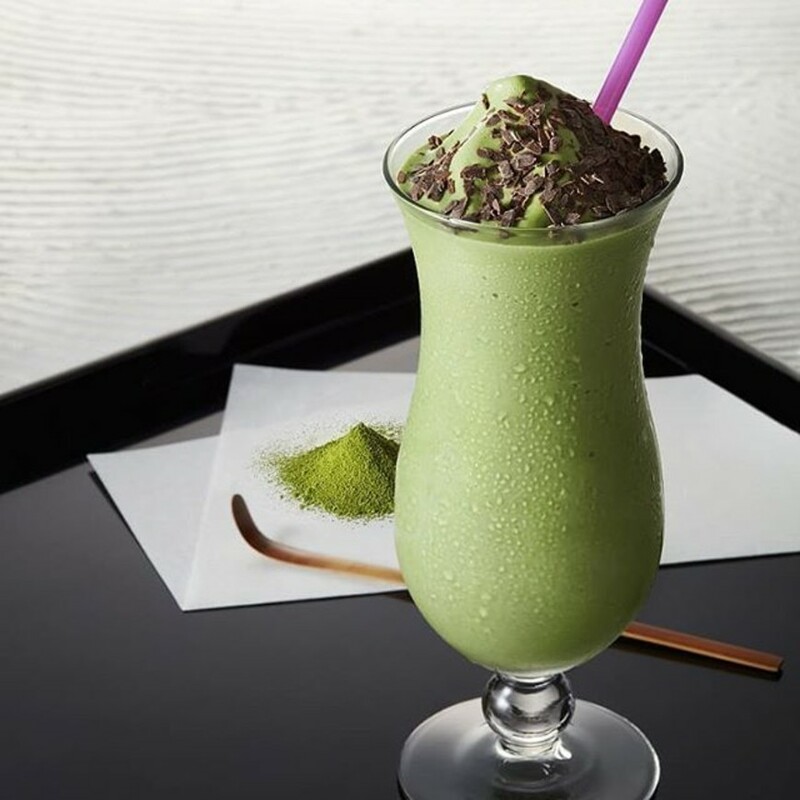 Their first drink, a Tully’s original is a cold matcha drink using Uji green tea powder topped with whipcream. Tully’s promises an refined taste. Next up is this lovely green drink available in hot or cold. Bittersweet matcha made of Uji green tea powder mixed with creamy milk. Tully’s promises a luxurious taste. Last but not least is this frozen drink. Made with Bitter Uji Matcha powder this drink is creamy with a rich taste. The chocolate topping goes well with the bitter matcha flavor. 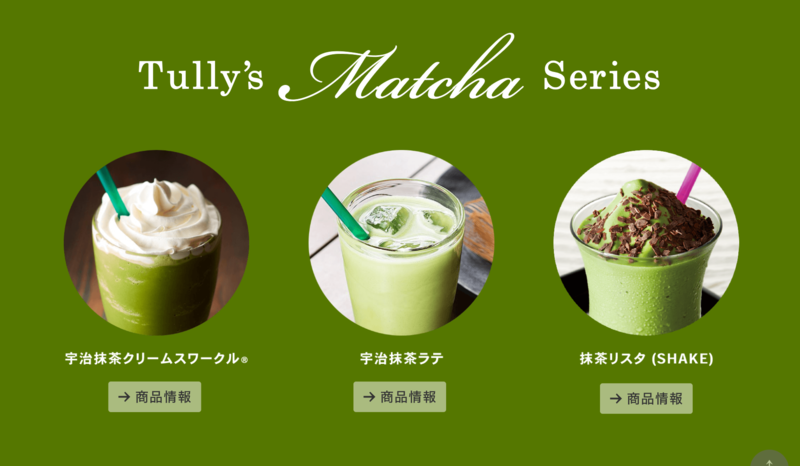 Tully’s promises a refreshing taste similar to the taste of green tea in Kyoto. The name might be misleading but Café de Crié was actually founded in Tokyo, Japan in 1994. However this café is rather French style than Japanese. With stores in most Japanese prefectures and especially in and around Tokyo, Café de Crié is one of the most popular chain coffeeshops. 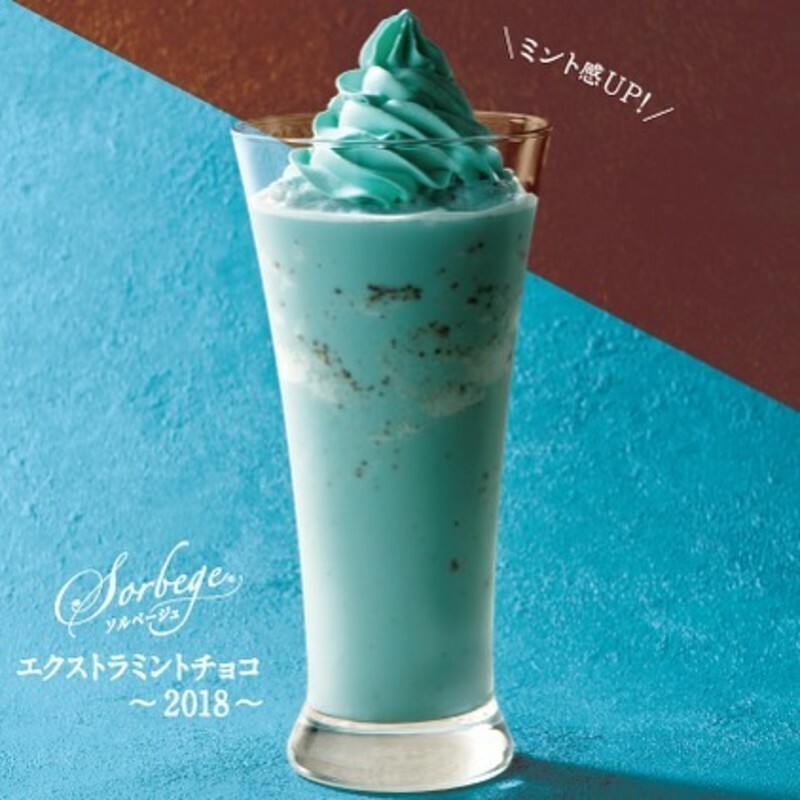 This summer they focused on the popular choco mint flavor and released these 2 drinks in June. This choco mint flavored frozen drink is a classic. Refreshing mint with the sweetness of chocolate! The whipped cream on top looks delicious. 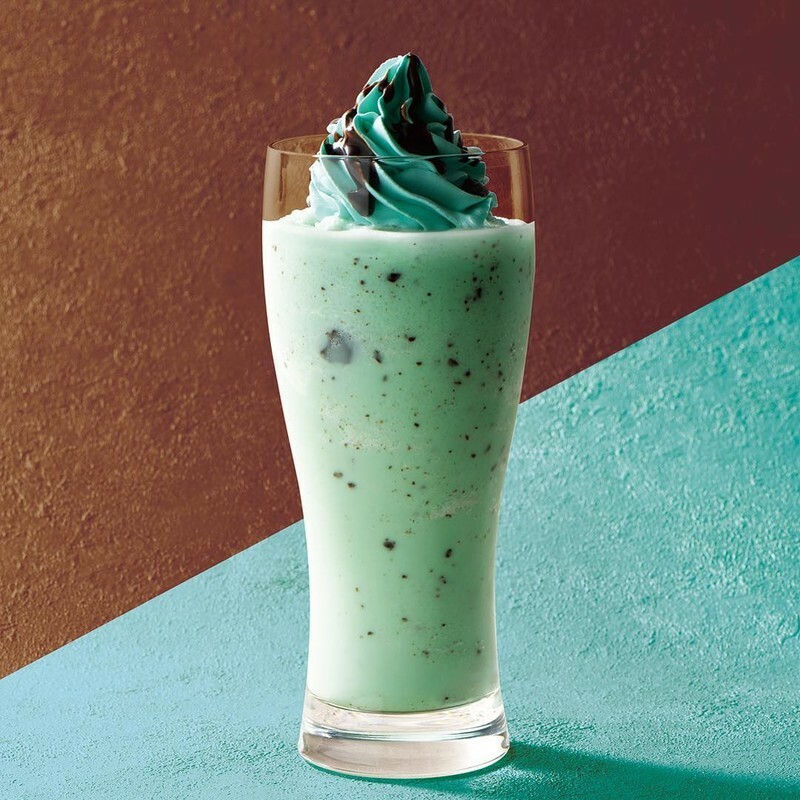 The second choco mint flavored drink is EXTRA minty! For the real fans and also extra refreshing in summer. Café Pronto was also founded in Japan. Their first store opened in 1988 which might make them one of the oldest western style cafés in Japan! What makes Pronto stand out from other cafés is the following their concept. While Pronto is a regular café at daytime, around early evening this café transforms into a bar selling different alcoholic beverages as well as their regular coffee. 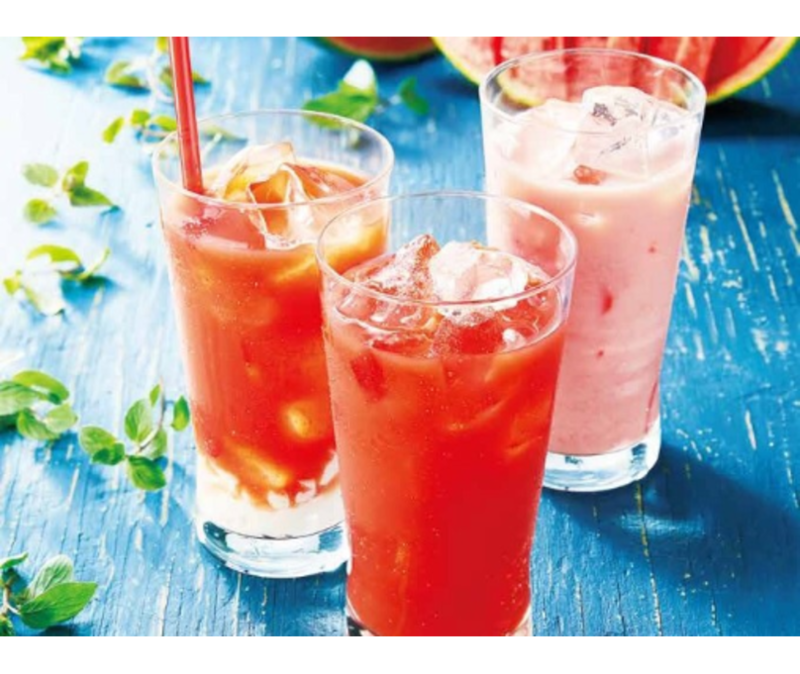 As for this summer’s menu Café Pronto created 3 watermelon flavored drinks. In the middle is a salty watermelon flavored drink. Would the salt make this drink taste even more refreshing? This drink looks yummy! 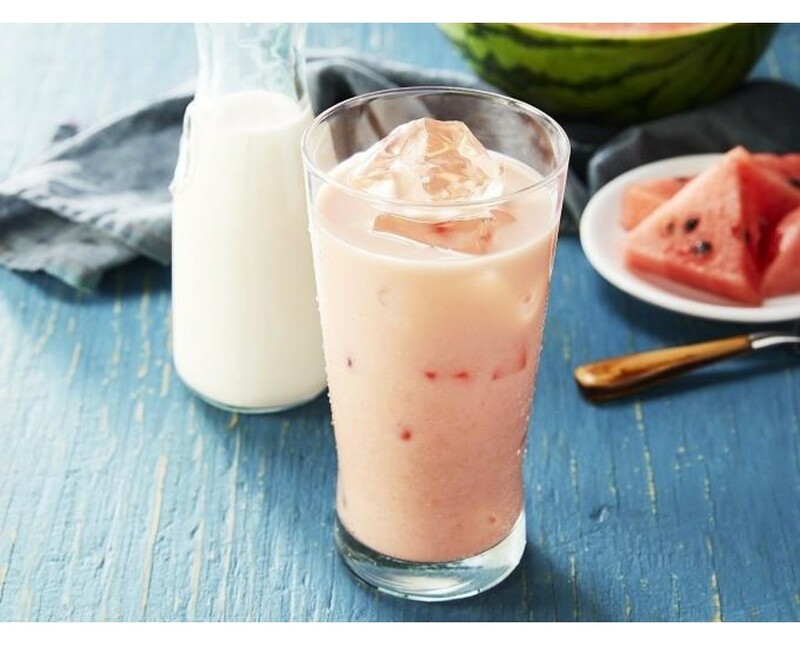 Watermelon juice mixed with milk makes this drink taste refreshing yet sweet! 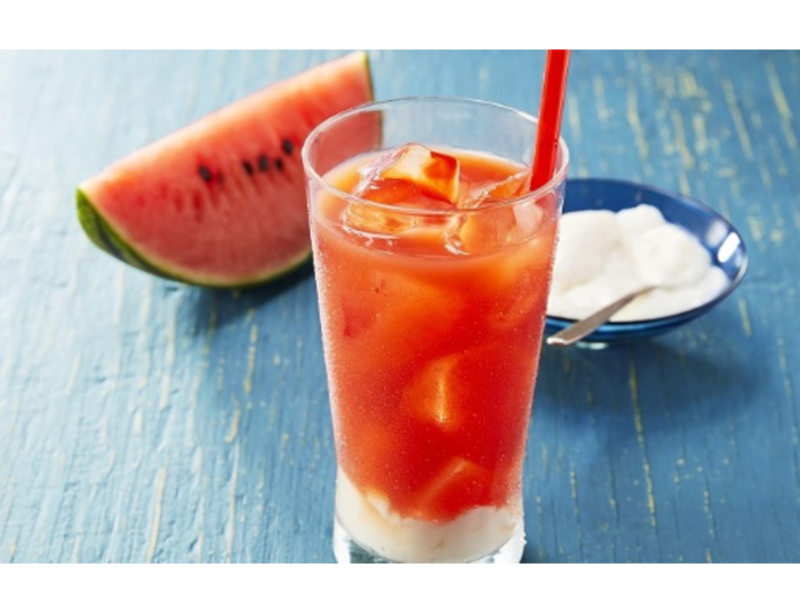 This watermelon drink has delicious almond jelly on the bottom of the drink that goes well perfectly with the refreshing watermelon flavor. 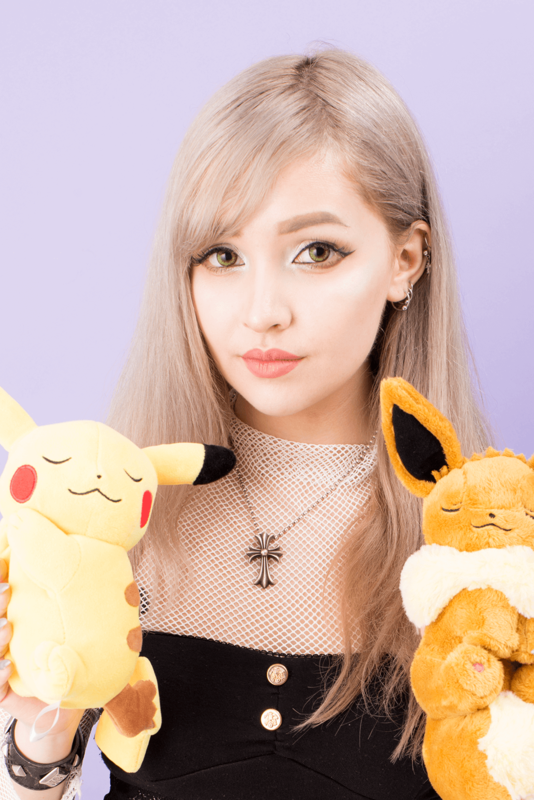 What do you think of these 3 Japanese cafes, will you check them out when you visit Tokyo? What flavor do you prefer, matcha, choco mint or watermelon? Let us know in the comments!